Visitors find it easy to find something for every interest when they visit Baton Rouge. Whether you enjoy learning about southern history, current area life, shopping, outdoor pursuits, or the arts, there are plenty of things to do to fill both your vacation days AND nights. To assist in planning your Louisiana vacation, we’d like to suggest some of the most popular attractions, restaurants, shopping locations, health spas, regional products so you can take flavors of the south home with you, and where to find additional information. 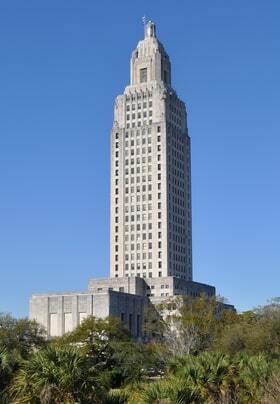 Red Stick Adventures offers sightseeing tours in the Baton Rouge Region. 103-acre facility dedicated to conservation, education, recreation and tourism. Enjoy a personalized tour deep into the swamps of Louisiana’s Atchafalaya Basin. Unique Creole plantation located midway between Baton Rouge and New Orleans. Set beside the Mississippi River in downtown Baton Rouge, the state’s video and film archives are located here. Features permanent exhibits, traveling exhibitions, workshops, and special events for all ages. Louisiana’s Flagship University, which is located just 3.5 miles west of The Stockade Bed and Breakfast. Learn about forgotten lifestyles and cultures of pre-industrial Louisiana. 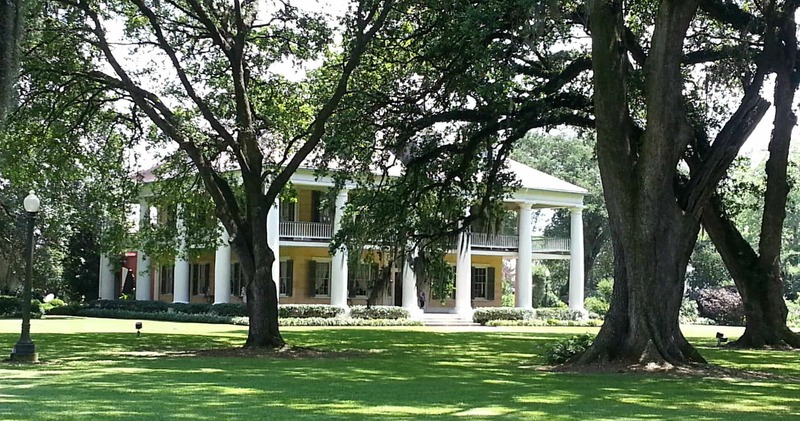 One of Baton Rouge’s surviving plantations; open daily for tours. Largest plantation home in The South. Located between New Orleans and Baton Rouge in Vacherie, Louisiana, Oak Alley is known as the “Grande Dame” of the Great River Road. Offers tours, dining and accommodations. 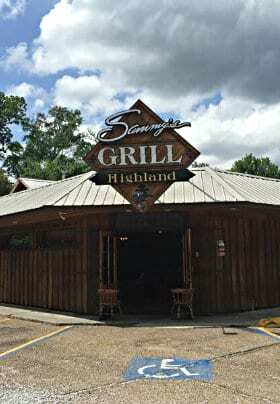 The crown jewel of Louisiana’s River Road. Built by Huey Long in 1930 as LA’s White House, the mansion has been restored to its original splendor and is now open for tours. Restored WWII destroyer and nautical museum featuring ship models, artifacts, Veterans’ Memorial Plaza, the Hall of Honor, and a submarine exhibit. Swamp tours, plantation tours, and New Orleans city/cemetery tours. – Across the street, just down from The Stockade Bed and Breakfast. – This is my personal favorite! – Classic Louisiana dishes prepared with the freshest ingredients, straight from the Gulf. Baton Rouge offers shopping for everyone! Shop ’till you drop at the 155 stores and eateries located here. Large selection of imported European antiques. Local boutiques and fashion shopping. An Aveda concept salon which exclusively uses Aveda products in alignment with Aveda’s mission to connect beauty, environment and well-being. All types of massage, facials, waxing, microdermabrasion, cellulite treatments, and non-surgical face treatments. Great news for health-conscious visitors! We offer a complimentary pass to Anytime Fitness Club, located directly across the street from the B&B. Located on North Blvd in Downtown Baton Rouge. An actively-maintained, non-profit site that lists Cajun and Zydeco radio programs in the USA as well as tourism info for Cajun destinations in Louisiana. 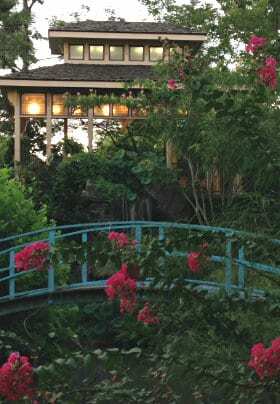 List of insured and inspected Louisiana B&B Association Member inns. Comprehensive state site covering all areas of tourism. Offbeat link directory listing the attractions which make Louisiana so special. Walking tours of New Orleans cemeteries and historic neighborhoods. Enjoy Louisiana flavors no matter where you live. TABASCO® Sauce brings out a food’s flavor while adding a peppery punch of its own. Five-generation Louisiana producer of pure cane syrup. Steen’s Cane Syrup can be purchased online, along with light molasses, dark molasses and pure cane vinegar. Louisiana Fish Fry can be used in a variety of Cajun recipes. Tony Chachere Creole Seasoning adds flavor to any meal. Discover the Amazing Cajun Taste Everyone’s Talking About – Slap Ya Mama Original Cajun Seasoning, Spices & Cajun Hot Sauce Straight From Louisiana. T-Boy’s Cajun Seasonings is a Cajun seasoning blend that adds flavor to any meal. Made in “The Most Cajun Place on Earth”, Vermilion Parish, Cajun Power offers items from its famous Garlic Sauce to Pepper Jelly and so much more. A taste of New Orleans is found in every product, from rice mixes to crab boil. As far as much of Louisiana is concerned, Camellia is the only brand of dried beans – offering several varieties. One of the first commercially prepared mayonnaise brands, since the early 1900’s. Claims to be “America’s Favorite Rice” – a must for gumbo and jambalaya. All of these products are easy to find in our area. Take some “Louisiana” home with you!